It is said that wildlife trip to India is incomplete if you have not visited Dhikala Forest Lodge. 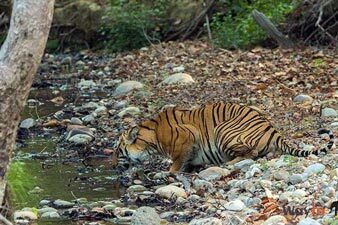 So, If you are dreaming of a great vacation and Here is an unbelievably exciting corbett tour Packages that takes you to most amazing and off beat wildlife tourist's destination of India. 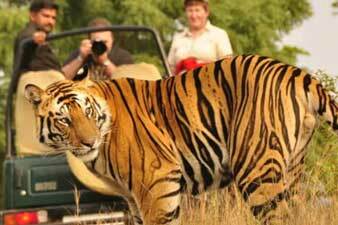 We provides some best tour packages lists for jim corbett national park. 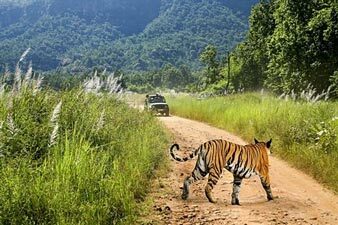 If the mystery and the excitement of an authentic wildlife tour is part of your travel itinerary, then look no further than a Fun Tour to Jim Corbett National Park. Sprawl over 600 square kilometres, Corbett takes you to an amazing world full of wildlife, birding sanctuaries and nature preserves. Keep your cameras at the ready because there are plenty of Royal Bengal Tigers, Elephants, Leopards and riverside Sparrows to be photographed. For bird lovers nothing could be more beautiful than watching a siege Grey Heron's screaming off the surface of water in the early morning light. Game drive in open safari vehicles is the best way to explore the wilds. Come and have fun in Corbett!! Depart from Delhi early Morning. Breakfast en-route to the destination. Transfer to your choice of Hotel. Check-in as per your flexibility move for local sight seeing around Jim Corbett National Park, the famous Museum of Corbett National Park at Dhangari. Back to Hotel. Evening tea, Camp-fire and Dinner. Overnight to bed. 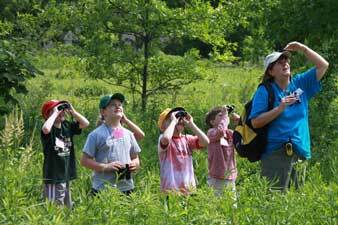 Wake up early to experience the surrounding forest and Riverside, the flora and fauna of the area. 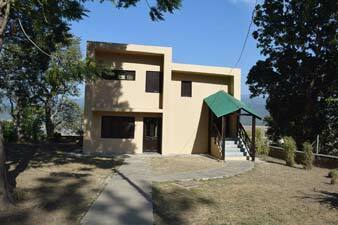 After Breakfast, drive to beautiful Corbett falls and Jim Corbett House at Choti Haldwani. Back to Hotel for Lunch. 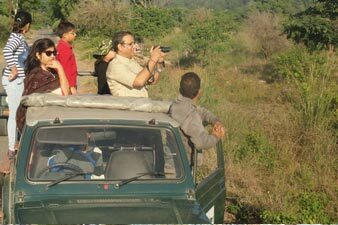 After Lunch leave for Game drive (4 x 4 WD Jeeps) in Jim Corbett National Park on afternoon Jeep Safari. Back in the Evening. Tea, Camp-fire followed with Dinner and overnight to bed. Wake up with a leisure Breakfast Bid goodbye to Tigers of Corbett and depart for Delhi with memories of Jim Corbett National Park. 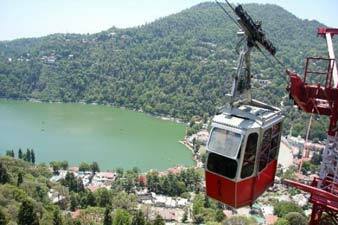 Accommodation in one of the best hotels & resorts outside Jim Corbett national park as per itinerary. 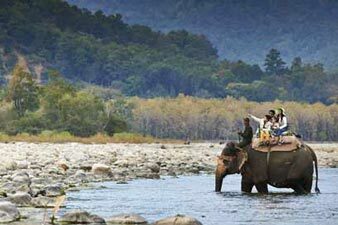 Jeep safaris as per the itinerary at Corbett national park in exclusive gypsy.